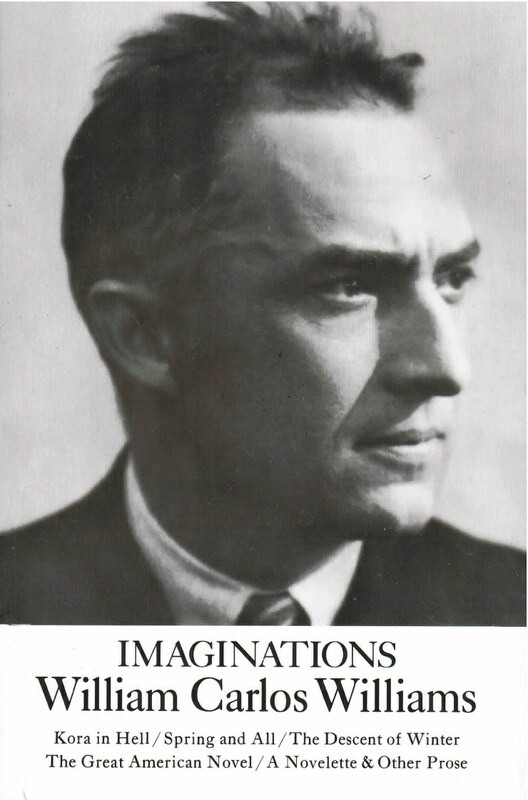 Imaginations makes accessible to the broad reading public five early books by William Carlos Williams, which, except for Kora in Hell, have long been hard to find in their original and complete forms. Written between 1920 and 1932, all five were first published in small editions, three of them in France. These are pivotal and seminal works, books in which a great writer was charting the course he later would follow, experimenting freely, boldly searching for a new kind of prose style to express “the power of the imagination to hold human beings to life and propel them onward.” The prose-poem improvisations (Kora in Hell) … the interweaving of prose and poetry in alternating passages (Spring and All and The Descent of Winter) … an antinovel whose subject is the impossibility of writing “The Great American Novel” in America … automatic writing (A Novelette) … these are the challenges which Williams accepted and brilliantly met in his early work.